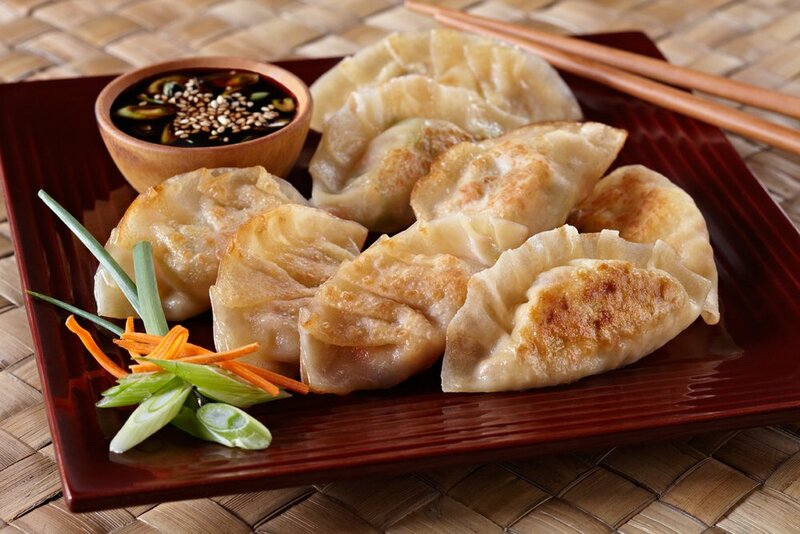 East Sushi offers a full menu of Pan Asian cuisine, try one of our delicious dishes - we guarantee you won't be disappointed! 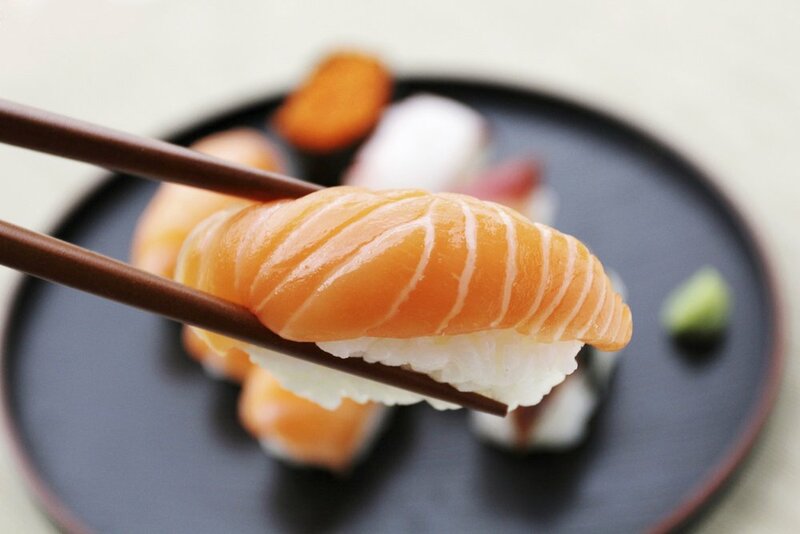 All of our sushi is made fresh to order. We have a great menu, filled with rolls and special rolls. Check out some of our daily lunch specials! 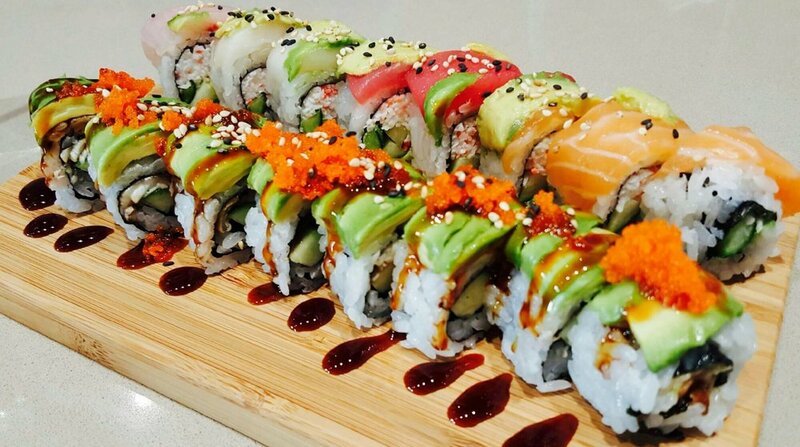 East Sushi offers great combos at great prices.